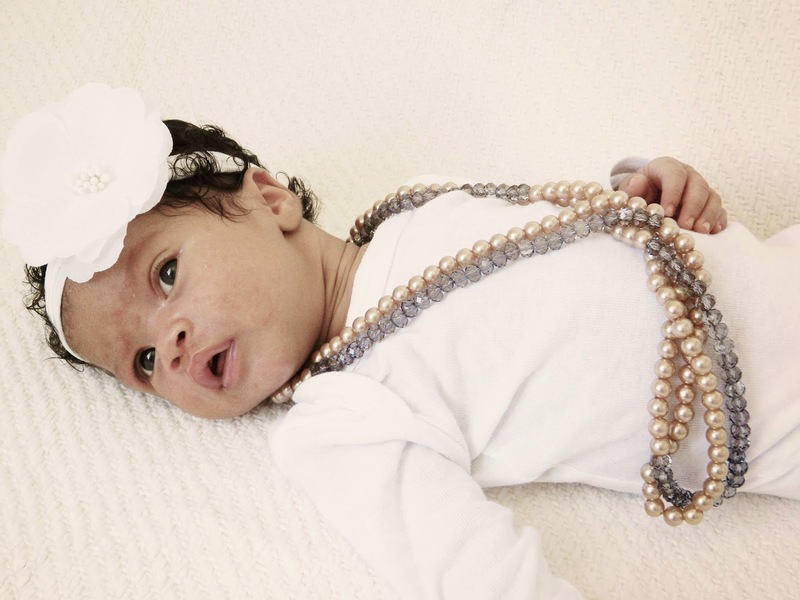 January: My lovely baby was about 8 weeks old when I decided to revive this here blog of mine. I broke my laptop a year prior and my kind-hearted husband was tired of me hijacking his Macbook for “recreational” purposes (Google, YouTube and watching The Voice) so he surprised me with an old amazing replacement laptop. I was over the moon and to prove it, I said so in my very first blog post after a year long hiatus. But a little voice at the back of my mind kept reminding me that the time with my baby girl was to be short lived. I was due to be back at work the next month. February: Enter- My fervent declarations of how amazing this year would be! I remember starting 2015 off feeling invincible… like anything could happen! I boldly declared and status updated that this year will NOT end the way it started. I think it was probably the “new baby/maternity leave” euphoria that made me feel that way. My boy was into the second month of high school and we were really chuffed at what a top school it is. We attended a “Parents Club” gathering of sorts where the group of parents who help with the planning and facilitating of events meet up to mingle and make decisions etc. And then it was Valentines Day and we spent some time around other adults (and no children! yay!) 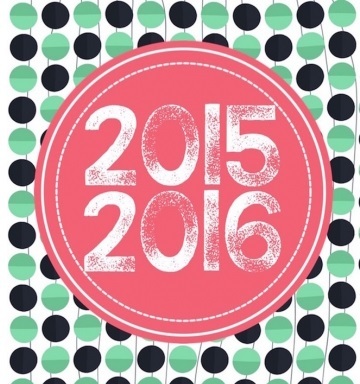 2015 was going to be the year of many firsts and lots of changes! I was ready! I made lists and checked them twice (Santa who) and I rededicated myself to being the best mommy and wife I could be. March: My birthday month and I didn’t even want to celebrate my birthday. The hectic transition back to work, at the end of Feb, had me so one-up that I did not even blog for the whole month. I remember writing something, in Feb, about going back to work… and even then, I did not realize how much it would take out of me. Parent club meeting came and went and oh look, the William’s did not attend. In fact, we only ever attended that very 1st one. So there went those plans. We celebrated Seth’s birthday, and as always, his granny had a mini party in his honor. Other big things that happened in this month: My Hubstopher relinquished his status as self-employed and began working full time in the telecommunications industry. Life changed. Big time. April: People, I know that I am overly emotional – but that’s because I cry for things like puppies in TV ads and soppy movies. When it comes to sensitive stuff, I can handle my own. But I was really not ready to give up my maternity leave…. even less so because I was still breastfeeding. The one thing that helped me through it all was my Journey Journal. And I also tried to spend as much time at home as possible. I mean, I wasn’t the same girl I was a few years ago! And my husband’s work hours was (is) straight up ridiculous. I am so appreciative of the sacrifice he is making for his family. My life had changed and so I had to readjust my commitments and priorities. So I think all of that came together in the month of April. Oh and my husband and I went on our first ministry trip, to Mosselbay, where we ministered at a wonderful church there, called Mosselbay World Outreach. My first attempt at nail art. Please don’t gawk. June: It was cold. I dislike Winter. I’m sorry, God, love your work… but not the cold part. June was the month where I took stock of the people who were around me – were they adding or taking away from my life? I realized that I had begun to distance myself from those who complained and spoke negativity over other people and situations. Aint nobody got time for that. I also found myself at home a lot more, and I was okay with that. Oh and I made a lemon meringue tart and discovered Polished Pretties SA. My first attempt at nail art is pretty embarrassing (And also, photos taken with my blackberry.) Move along. Nothing to see here. July: Tis was the season for parties… baby showers, wedding showers, work get togethers. The baby blues still had a grip on me, and I wrote about it here. I had hoped that by now there would be some direction in my life… I mean, this was the year of great change! But things were pretty much rambling along… oh the complexity’s of a simple existence. August: Nail art. Lots and lots of nail art. Hubstopher and I featured in JStar Mag and I blogged about how I need to take a chill pill. 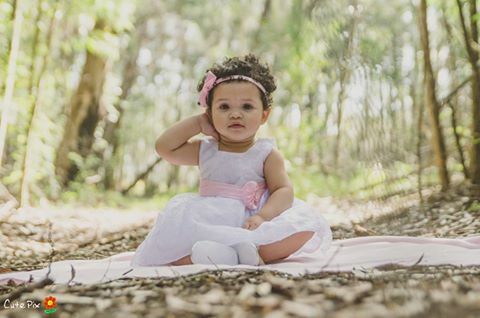 Oh and we entered the Living &Loving/Comfort Baby of the Year – my curly made it to the top 10 in votes! September: It was Rugby World Cup time and our church’s annual Women’s Conference. I remember being super busy. Hubstopher and I tried to get some alone time in, which is near impossible! Kyle and I were going through a particularly difficult season, with him being a teenager and me being a control freak and all. I had to take a few minutes to reflect back on the time that he was born and all the promises God has for his life. Also, I blogged about my hair (who does that?!) oh and I thought I was pregnant. So yeah, I’ll just leave that right here. October: Ah my baby girls birth month and a time to reflect back on the awesome journey I’ve been on, as her mommy. Blogging about it really helped me to put things into perspective. Remembering the preggy test and having to tell our families, and all the stuff I enjoyed while being pregnant, right up to the hour of her birth. It was a life changing experience and we enjoyed celebrating her birthday! November: We geared up for the silly season and had a whole arrangement of Christmas carols to get through with the church choir, for our Christmas production. Loved every minute of it! It was a big deal that I decided to share my girl’s condition with everyone, but I remember feeling release after I did. November is the month that the Paris shootings occured and the other heartless massacres that happened around the world. Oh and remember, I still told you guys about that time when someone tried to steal my identity. The bugger. Kyle turned 14, on the 29th, and suddenly I wasn’t thaaat young anymore! He has grown into a dashing young man and I am very proud of him. December: It’s the most wonderful time of the year! As the self-dubbed “Christmas Girl” I made sure that our tree was up wayyyy before December. We had a really fun time at Seth’s schools Carols evening, where he sang his heart out in the school choir. We were so proud of him. I love Christmas Carols! Kyle left PE to spend his holidays with his dad (sob sob) and my nanny decided not to come to work anymore. So that was fun. Hubstopher and I celebrated 2 years of marriage (wow, so long, I know! it’s crazy) and most recently, our baby girl took her very first steps! 2016: Just get here already! I must admit, I started feeling a bit disappointed because my expectation for 2015 was that it would not END the way it STARTED. I expected big change and even bigger growth. But looking back at this summary, I can now see that the change and growth happened on the inside and not in the physical. I’ve changed. I’m looking forward to seeing what God has in store for the new year! 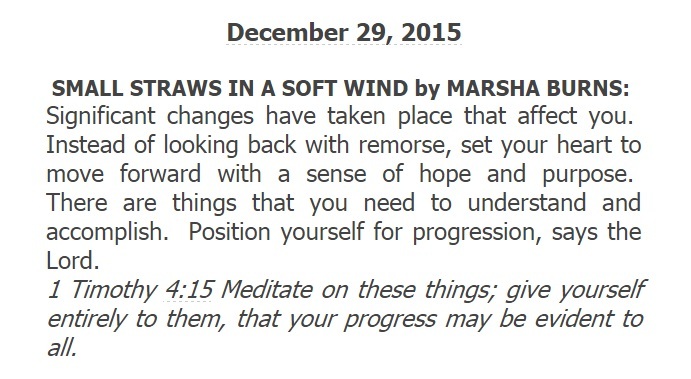 Word for the day by Marsha Burns. Nail on the head.